This property was listed by Nina Cisneros of Exit Castillo Realty and Sold January 24, 2014. For similar results please call Nina at (805)428-6827. 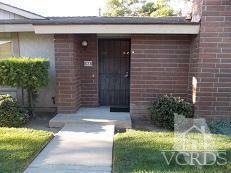 Nice condo in North Oxnard in a desirable quiet neighborhood. Close to shopping centers and freeways. Standard Sale.